The Firm maintains a strong practice in the estates and trusts fields and have advised banks and Trust companies in this area. 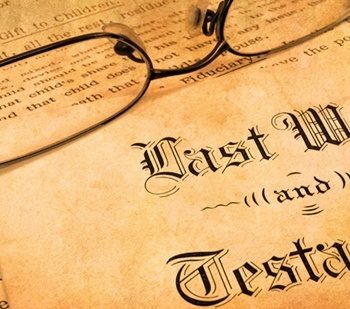 The Firm does extensive work in the area of probate, charitable remainder trusts, limited partnerships, living trusts and various insurance trust vehicles as part of the estate planning process representing trustee, personal representatives and beneficiaries. .